He kills from afar. Until Jess Kimball makes it personal. An explosion ripped through a close-knit community in Iowa, leaving five dead, dozens hospitalized, and the country outraged. One of their own is charged with planting the bomb based on airtight evidence. 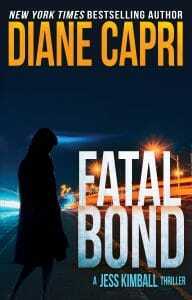 Shattered and bewildered, his mother begs Jess Kimball to investigate. Since her own son was taken, Jess has never refused a heartbreaking plea from a desperate mother. 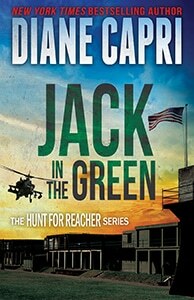 She rushes to Iowa to find the truth. Instead, she learns the only alibi witness has already fled the country. Unwilling to admit defeat, Jess traces the witness to Spain. Teamed with a British operative, Jess is thrust into the international search for a lethal insecticide. Together they race against time to find and stop a ruthless killer before he destroys them all. 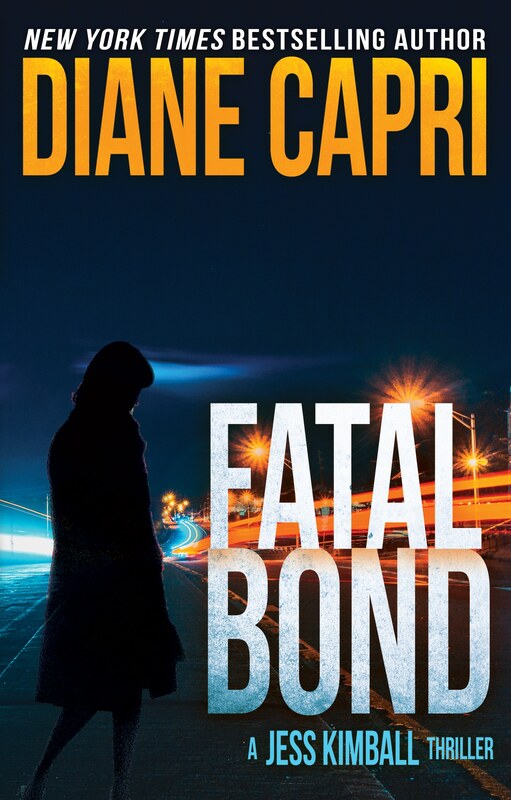 Grab your copy of Fatal Bond: A Jess Kimball Thriller today and get aboard!